If you’ve been reading this blog for a while the you’ll remember my piece from the start of May in which I outlined the manner that a new company named Britbet would be taking over the running of pools betting at racecourses when Betfred’s exclusivity deal ran out. Well, that happened in July but no formal deal had been agreed between the various racecourses around the country and Britbet in terms of when their new pools operation would kick in. Up until now there had been something of a stalemate in place, with nobody quite sure which way things were going to go and racing suffering as a consequence. At one point it looked as though there might be a number of companies offering pools betting, which would have diluted the market. It has now been revealed that a deal has been agreed between all concerned parties that will allow pools betting to have one principle point of operation, thereby avoiding the chance of the liquidity of the market becoming too diluted. The Chief Executive of Arena Racing Company, Matin Cruddace, declared it to be a ‘landmark deal for British Racing’, whilst his opposite number at the consortium Alizeti, Alex Frost, said he felt it was ‘very important’ and would secure the future of the finances of British racing for ‘generations to come’. 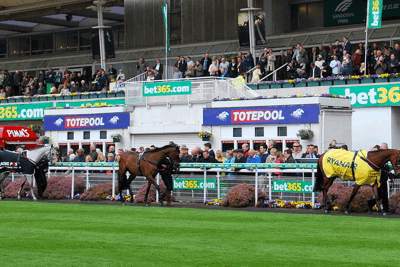 Perhaps the most important thing from the point of view of us punters is that it will feel as though nothing’s really changed, thanks to all parties agreeing to carry on allowing pools betting under the Tote’s brand. Not sure what I’m going on about? I’ll try to explain. From the moment that the government chose to award the contract to run parimutuel pools betting to Betfred, there was unrest in the racing community. It was felt that Fred Done, the company’s owner, was only interesting in getting his hands on the various Tote shops around the country in order to welcome them into the fold of his Betfred banner. As a result, there was always a feeling that British racing would break away from Done and his bookmaking business the second they had the opportunity to do so, with the result being the formation of Britbet as a partnership between fifty-five different racecourses around the country. The issue was that a consortium named Alizeti had bought 25% of the Tote from Fred Done in May of 2018 and planned to launch their own pools betting operating. Britbet feared that having two different companies offering punters pools betting might result in less money overall being given to the horse racing industry and so a standstill agreement was reached just before Britbet was due to officially launch. There were hopes that an agreement between the two sides could be reached in order to ensure the future of the Tote, which has been in existence since the Racecourse Betting Act of 1928, but nothing really seemed to be changing until this recent announcement about the parties reaching an agreement. That is to say, the Tote, which is owned by Betfred and the Alizeti Investment Consortium, and Britbet have been able to work out what to do moving forward. The agreement reached will see one pool offered on all races run at the fifty-five courses represented by Britbet and under the Tote brand. That will all be run by Britbet, including the promotion of pool betting and what is referred to as the ‘customer experience’. Nowadays, of course, the majority of people like to bet online, so the Tote website and its high street stores will remain under the control of the Betfred and Alizeti alliance. On top of that, the new alliance of companies will work together in the hope of being able to find international co-mingling opportunities at some point in the future, as well as other ways in which the Tote can be developed for the betterment of the horse racing industry. 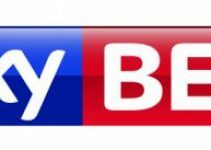 One of the things that has assisted the understanding between the various groups is that the businesses that hold the right to media distribution of British racing have confirmed that they will designate the Tote as the official global pool betting provider for the next seven years. GBI Racing, At The Races and the Racecourse Media Group are happy to promote the idea of their being one pool betting company rather than a couple, if for no other reason than that they all benefit if British racing is in a strong position moving forward. 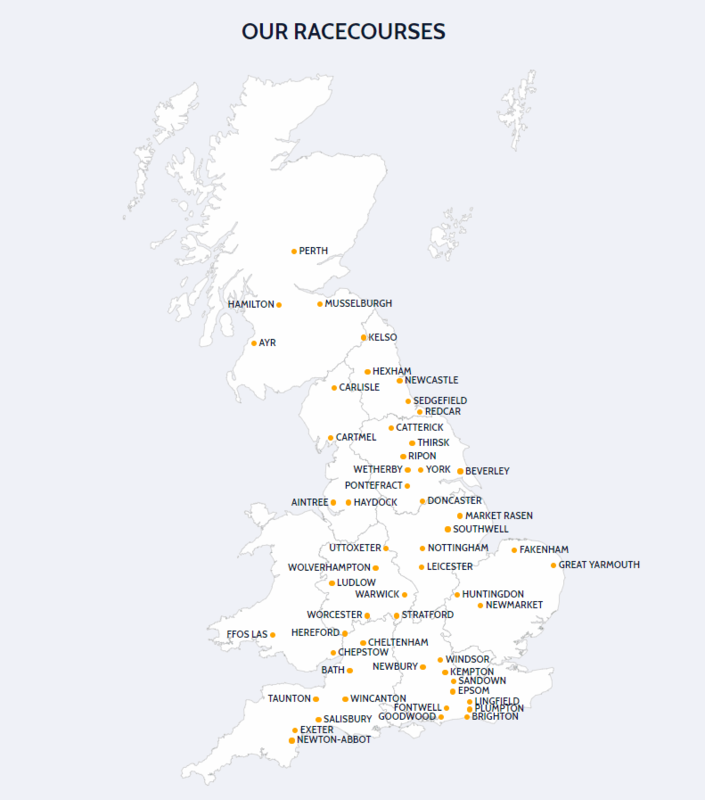 Given the racecourses owned by Arena Racing Company, the Jockey Club and Scottish Racing as well as York, Newbury and Goodwood all come under the Britbet banner, it makes sense for them to want to keep them sweet. From the point of view of British racing, the key thing about this announcement is that it put an end to the months of uncertainty that have surrounded the future of the Tote. 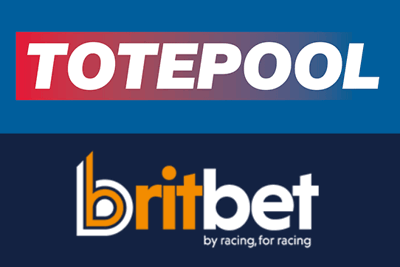 When Britbet was formed and confirmed that they would not be using Betfred’s Tote Pool services, Fred Done announced that Betfred would no longer be associated with British racing. There was fear from many that any decision by him to pull out of various sponsorship deals and so on would damage the industry, so when Alizeti bought a £150 million stake in the Tote at least some of those fears were allayed. Now that it’s been confirmed that a mutual understanding has been reached and that £50 million will be put into the racecourses that make up Britbet over the next seven years, those fears have essentially been put to bed entirely. The Chairman of Britbet, Neil Goulden, confirmed as much when he said, “Our primary focus has been to ensure our 55 partner racecourses maximise the returns available through pool betting, and this has now been realised”. Indeed, Alex Frost of Alizeti talked about a ‘united approach to pool betting’, which is likely to delight the racecourses who benefit the most from such a feeling of togetherness. From months of uncertainty to a rather more clear outlook, punters can rest easy in the knowledge that pool betting is likely to get better and better in the coming months and years. 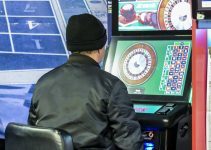 For starters, one of Britbet’s primary ideas for the on-course betting shops was to completely revitalise the technology used in them and that rollout is almost certainly going to gather pace now that they’ve gained full operational control of them. The fact that the Tote will also work closely with the companies that show horse racing live also means that it’s reputation will be enhanced accordingly. As for the shops on the high street and the online presence of the Tote, there are almost certainly going to be improvements there too. Alizeti have been making numerous changes at the management level in order to prepare for a future in which they buy the Tote from Betfred in its entirety, including the appointment of Ian Penrose, who is the former CEO of Sportech, as a strategic and operations advisor. Add to that a new head of product in the form of former William Hill and Tabcorp executive Jamie Hart and former PokerStars and Paddy Power Betfair’s Emma Crowe as head of marketing and you can see that they’re gearing up for a positive future.